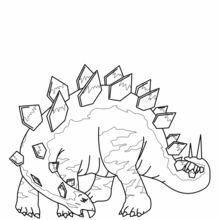 The Stegasaurus dinosaur was a large animal with diamond shape bones and plates along its spine. 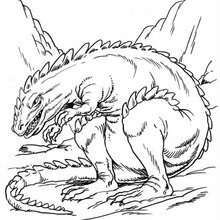 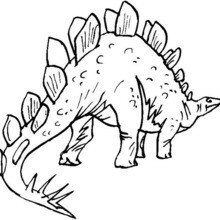 The Stegasaurus is around 150 million years old and ate plants. 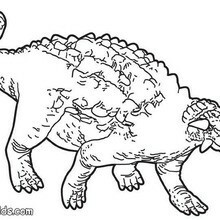 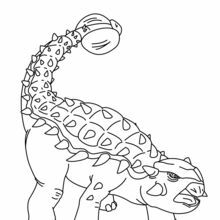 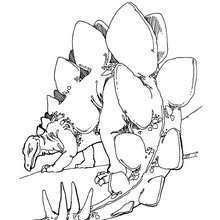 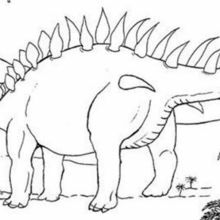 Print out and color this Stegosaurus coloring page to color at home or color online with the Hellokids.com coloring machine. 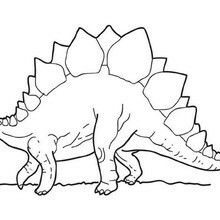 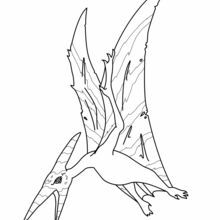 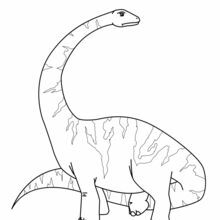 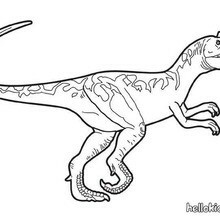 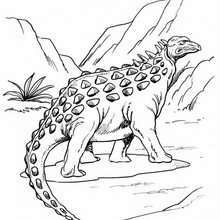 Discover more Dinosaur coloring pages to decorate and check out the Hellokids.com channel all about Dinosaurs. 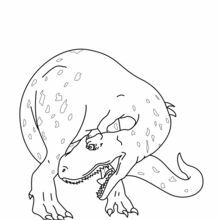 Have a prehistoric fun time!